“And I knew going home meant I was fired,” he says. “I would come into work at 6 AM each day, and my shift lasted until 6 PM. I was exhausted. But then, I would get a call from the boss telling me I had to work night shift too. I had to drive over to another location to start working at 8 PM, and wouldn’t be done until 1 AM, or even 3 AM. Then I would have to be back at work at 6 AM to work the next shift. “I would drink a lot of coffee to try to stay awake. 10 or 11 cups a night. 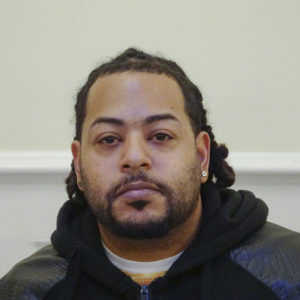 When Perez first started working at Queens County Carting, he was paid for a set number of hours and received payments for any additional hours under the table. Later, he worked completely off the books. “All us workers, we knew that what was going on was illegal. But it doesn’t feel like there is anywhere that private sanitation workers can go to get help in this city.” When some of the workers starting talking about forming a union with Teamsters Local 813, the bosses said that if any of them started that talk again, they would be fired.